We are a team based around Chiba and Tokyo, Japan, specializing in making web sites, CMS installations. 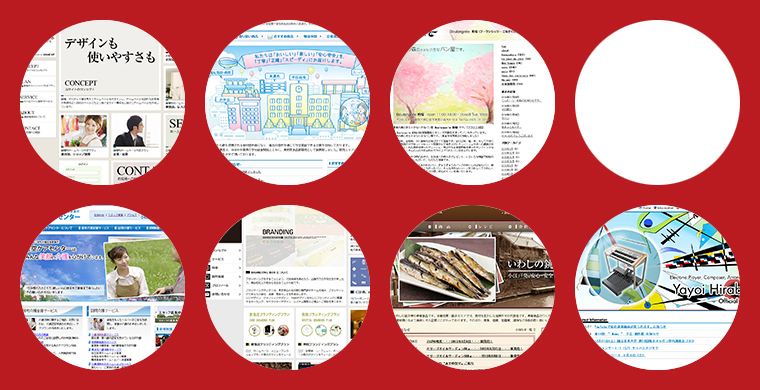 We make a website with Japanese version and English version. Please inquire for our different plans. Please contact us if you are interested in our Web Design & Development services. Copyright © 2019 visual art All Rights Reserved.